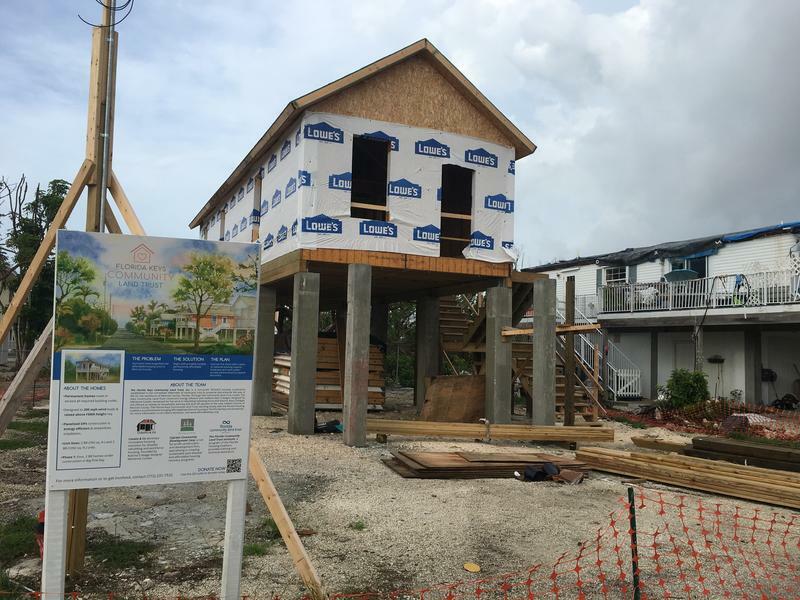 The Keys' fragile ecosystem and the challenges of finding affordable housing are some of the topics that will be discussed at the Florida Roundup. Listen to the full episode of The Florida Roundup here. 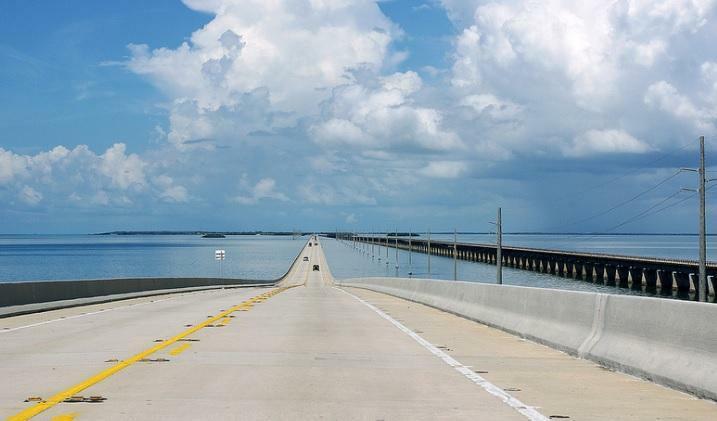 This week, we head down the 7 Mile Bridge for a special edition of The Florida Roundup: Life at the Edge in the Florida Keys. 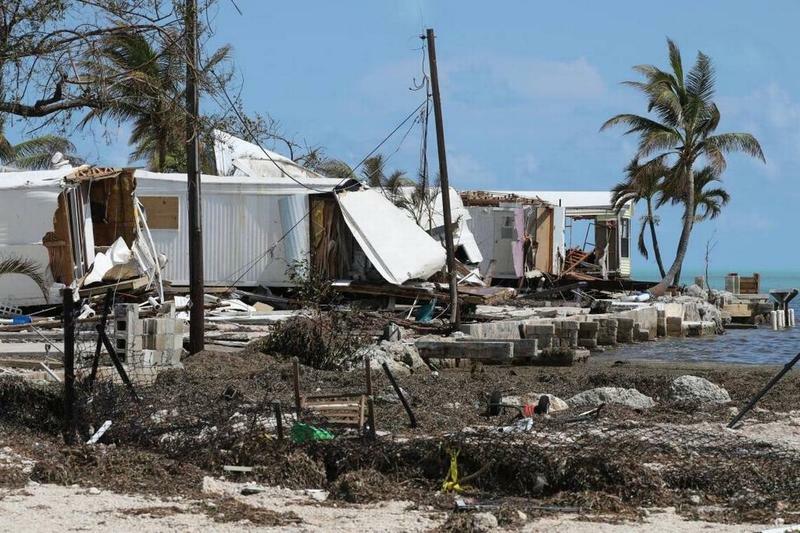 WLRN's Tom Hudson will be speaking with people who live in Florida's southernmost county about the unique challenges and the opportunities that arise from island life. What are communities doing to protect and adapt to a changing environment? To discuss the islands' fragile ecosystems, we'll be speaking with The Nature Conservancy's Chris Bergh; the city of Key West's Sustainability Coordinator Alison Higgins, and Capt. Will Benson with the Florida Keys National Marine Sanctuary Council. 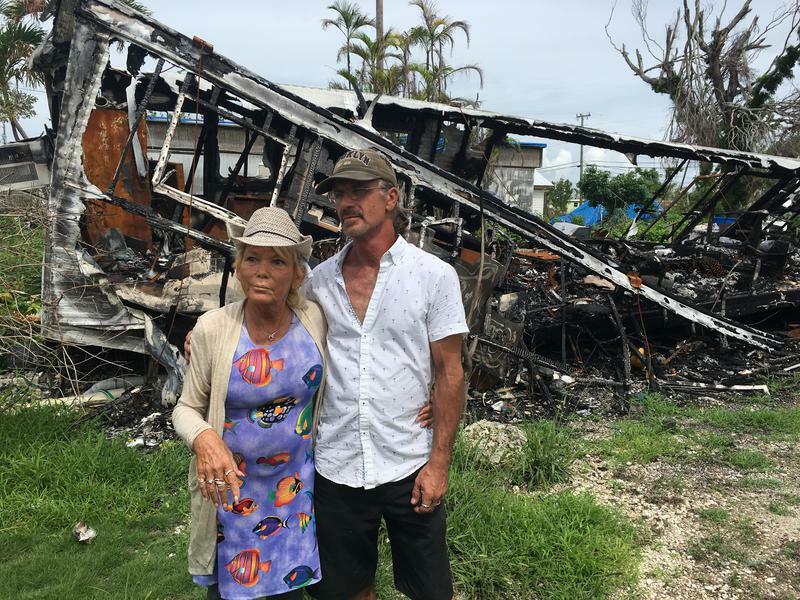 We'll also be speaking with WLRN's Nancy Klingener and FLKeysNews.com reporter Gwen Filosa as well as other Keys residents across a range of professions to explore what it's like to call the Keys home. The show will be broadcast live from the Studios Of Key West. Reserve your seat here. Home Team. Minor League Team. Major League Team. Baseball Is 'Everything' In Key West. Every spring in Key West is the same in some ways. After Easter, traffic gets a little lighter. The weather gets a little warmer. But some years, a lot of the city’s attention turns away from Duval Street, away from the waterfront. 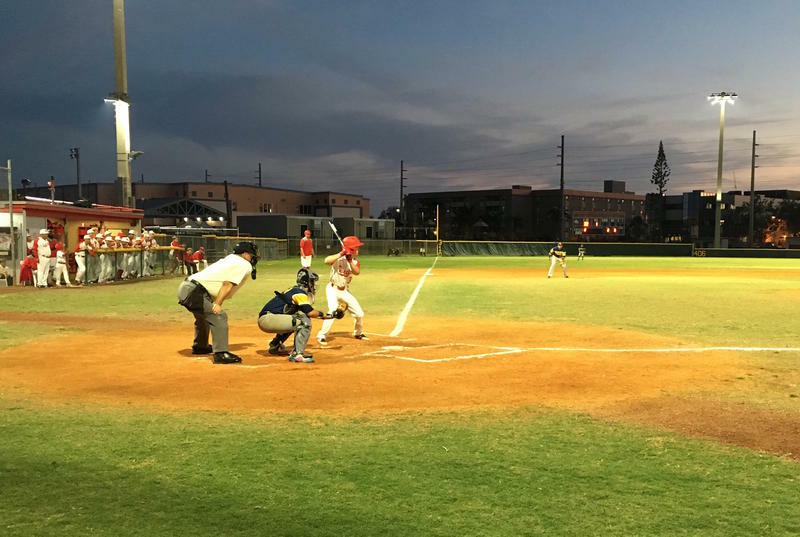 It turns to Rex Weech Field, home of the Key West Conchs baseball team.